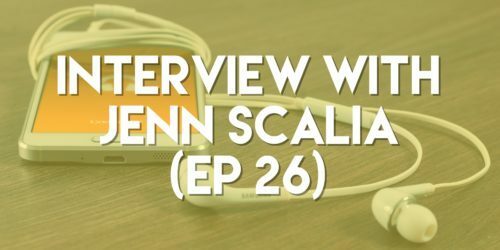 In this episode, Shari speaks with Jenn Scalia. She shares information that has helped her grow her business from nothing to $500k in just two years. Jenn has great insight into what it takes to become a successful entrepreneur, & I loved hearing her story of how she has gotten to where she is today. It is important to pursue opportunities, learn along the way, & keep looking for that perfect fit – there was a clear moment when Jenn found hers, & now she helps other people discover their’s. Quiz: Do you have what it takes to crush it online?